LONDON (Reuters) - GlaxoSmithKline (GSK.L) has quit the race to buy Pfizer's (PFE.N) consumer healthcare business, endangering an auction the U.S. drugmaker hoped would bring in as much as $20 billion. GSK shares rose nearly 4 percent, as investors' concerns about a potential dividend cut eased. 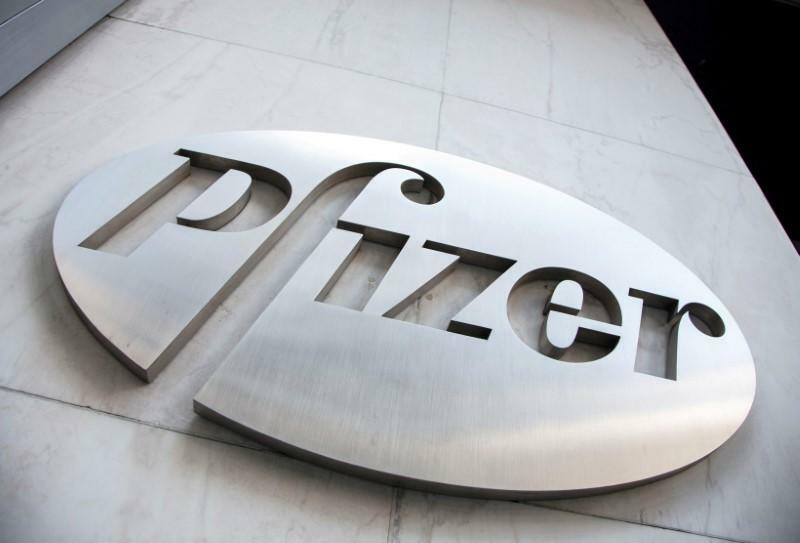 Pfizer's hope of fetching around $20 billion translated to a multiple of about 20 times the unit's core earnings, according to Bernstein analysts, in line with past deals in the sector during faster growing times. Differences in price expectations also hobbled German drugmaker Merck KGaA's (MRCG.DE) attempts to sell its consumer products unit, where a price tag of up to 4 billion euros ($5 billion) deterred initial suitors such as Nestle (NESN.S), Perrigo (PRGO.N) and a private-equity consortium. Reckitt's early interest in the Merck assets also waned as the Pfizer auction gained momentum. That is a particular headache for Walmsley - a consumer products veteran who worked for 17 years at L'Oreal (OREP.PA) - since she has her work cut out to persuade the market she is the right person to lead Britain's top pharmaceuticals company.